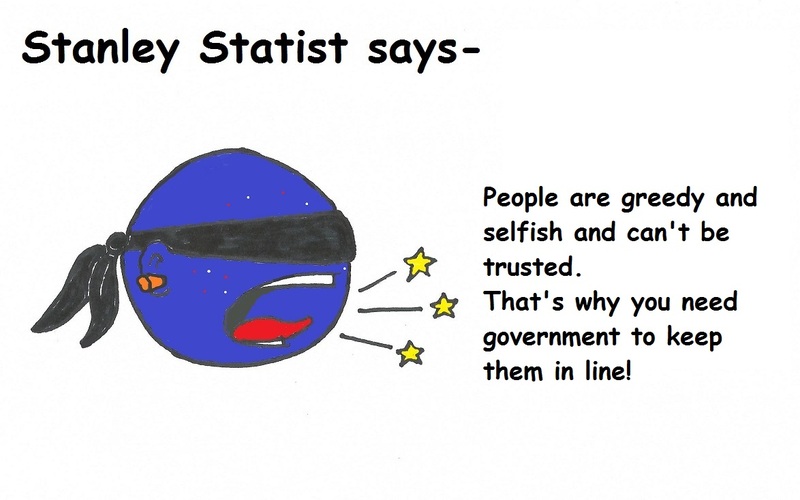 Some days I just don't have the strength to tolerate statists. 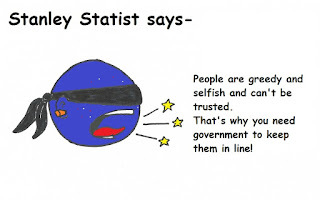 Their stubborn denial of reality. Their love of aggression and theft. It just becomes more than I can take. I get worn down and tired and have to just ignore them for a while. Or avoid them, if possible. Expecting rationality and consistency from them is like expecting algebra from a goldfish. Ain't gonna happen. Sometimes I fool myself into expecting too much. However, I will admit, if I can stay aloof from their silliness, they can be quite entertaining in their absurdity.